Developer Agilbits has this week rolled out a new update to its awesome 1Password password manager which brings with it a complete rebuild of the Apple Watch application to take advantage of the new speed and power of the latest watchOS operating system. Agilbits explains more about their new 1Password Apple Watch application which is now available to download by updating the iOS 1Password application to 1Password 6.5. – The app was useful, but not exactly speedy. – It only supported items stored in your Primary vault. I’m happy to report that with 1Password 6.5 both of those issues have been tackled! 1Password for Apple Watch is now a native app, taking full advantage of the speed and performance enhancements afforded by running directly on Apple Watch hardware. 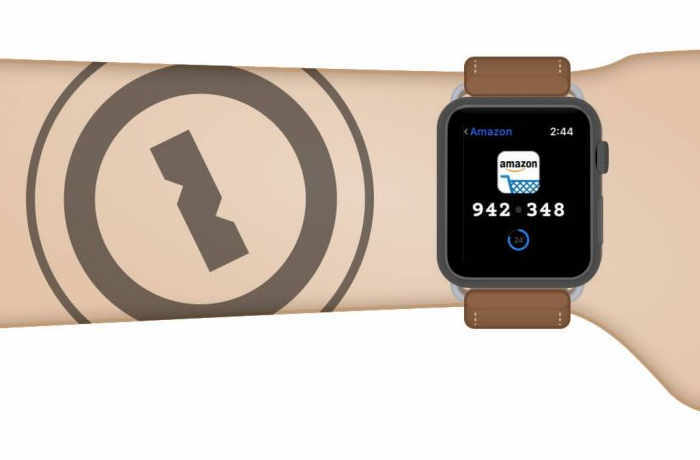 We’ve also opened up the gates and you can now add items from any vault to your Apple Watch, including items stored in your 1Password.com account vaults! If you’ve been waiting for this Apple Watch update to move all your items to your 1Password.com account, wait no longer. Go ahead and select all your items and move them over. What’s that? There’s no way to move items en masse on iOS? Read on, dear friends! For more information on the new 1Password 6.5 app jump over to the official support website for details by following the link below.